Box of 12 chocolate cupcakes. 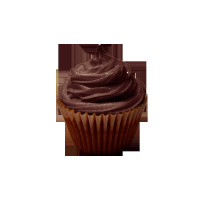 The cupcake sponge is created with a chocolate sponge base. Box of 12 lemon cupcakes. 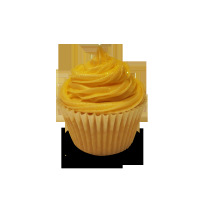 The cupcake sponge is created with a lemon base. Box of 12 lemon and coconut cupcakes. 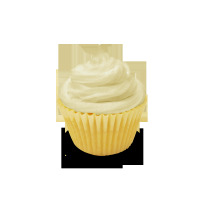 The cupcake sponge is created with a lemon and coconut base. Box of 12 carrot and walnut cupcakes. The cupcake sponge is created with a carrot and walnut base. Box of 12 banana cupcakes. The cupcake sponge is created with a banana and walnut base.